I already knew the artist Lucian Freud (1922 – 2011), one of the greatest painters of his time. Or maybe I should say: I knew a few of his works of art. But I didn’t have have a clear picture of the man behind the paintings. If the person Lucian Freud is also a mystery to you – and if you like his work -, you should read ‘Breakfast with Lucian‘. Breakfast with Lucian is a book written by Geordie Greig, a British journalist of The Mail on Sunday. At a young age, Greig found himself fascinated by the paintings of Lucian Freud. It took him quite a while to get close to the artist, but when he did, it resulted into ‘larger than life’ stories. Sometimes it’s hard to understand how many famous people Lucian Freud knew through the years. I mean, this man lived till 2011 and in his life he visited the studio of Pablo Picasso, the mansion of James Bond creator Ian Fleming and he loved legendary women like movie star Greta Garbo. And let’s not forget that Lucian had a famous grandfather, called Sigmund. 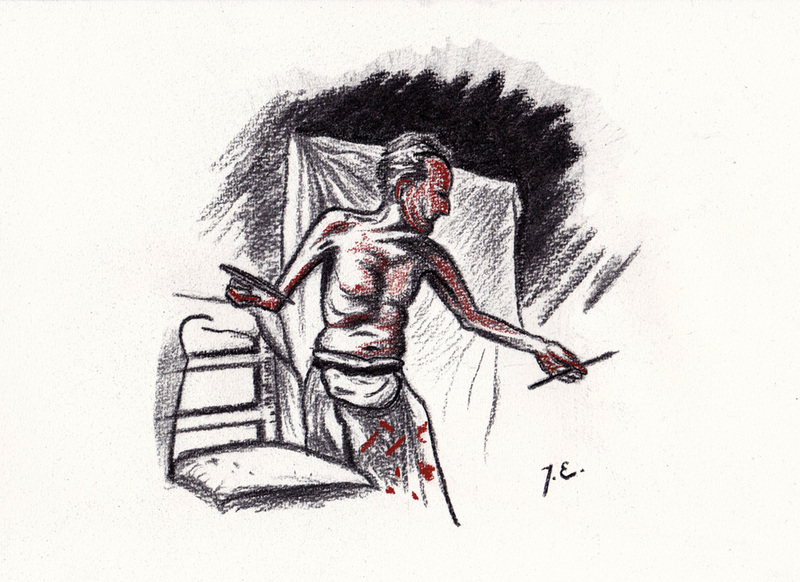 I think many people are temped to explain the paintings of Lucian Freud through Sigmund Freud. It’s easy to relate the way Sigmund looked into the unconsciousness of other people to the way Lucian painted his models. He never tried to soften reality or to please someone. 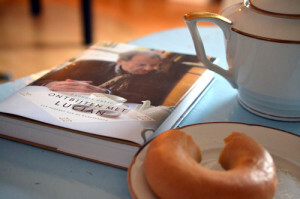 In Breakfast with Lucian, the relationship between Lucian and Sigmund is discussed. Lucian admired his grandfather, but he never admits this admiration influenced his paintings. 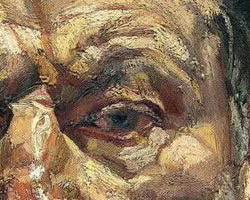 But when I look at all the details of the work of Lucian Freud, I can only see the countless layers of the human soul. Before I started reading Breakfast with Lucian, I expected it to be mainly about the relationship between psychoanalysis and the work of the artist. But I’m glad the book was more about the life of the artist and the people he knew and how Freud was influenced by them. When Lucian Freud fell in love, he really went ‘all the way’. I mean, did you ever threaten to kill yourself with a rifle in your hands if the one you love refuses to come back to you? At the same time, this is an example of the truly frightening side of Lucian Freud. For his lovers, his friends and his children, he sometimes was a ruthless and very demanding person. Despite that fact, almost all of Lucians loved ones never stopped admiring him. I think, that was only possible because of the enormous talent of the artist.